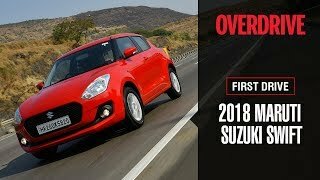 Maruti Suzuki’s 2018 Swift has been launched at Auto Expo 2018. 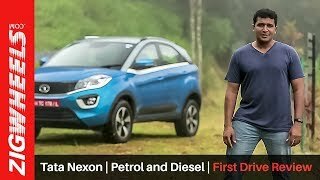 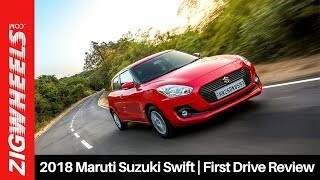 Priced at Rs 4.99 lakh-Rs 7.29 lakh for the petrol and Rs 5.99 lakh-Rs 8.29 lakh for the diesel (all prices ex-showroom Delhi), the new Swift has been competitively positioned. 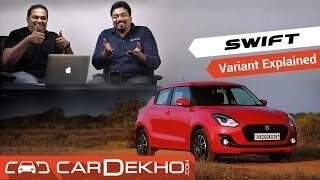 We got to drive the petrol and diesel, automatic and manual versions of this iconic hatchback. 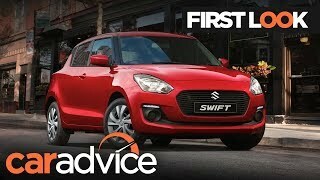 While automatic gearboxes are a first for the Swift, the engines are the tried and tested 1.3 litre diesel and 1.2 litre petrol engines. 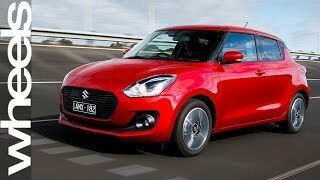 But all this comes in a brand new package that promises to make the Swift an even better all-rounder and more fun. 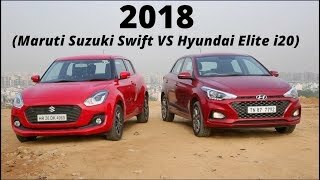 Yes, the expectations are sky high! 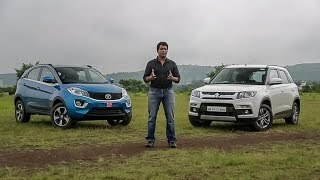 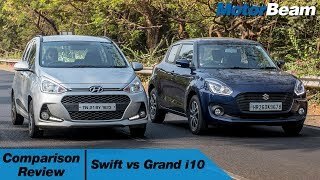 And there's some tough competition in store from the likes of the Hyundai Grand i10 and the Swift's own sibling - the Maruti Ignis. 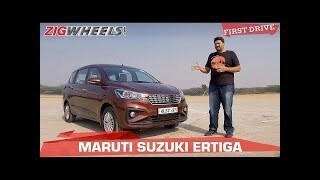 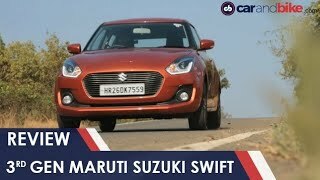 We take a spin to see what the 2018 Maruti Suzuki Swift can meet those expectations.